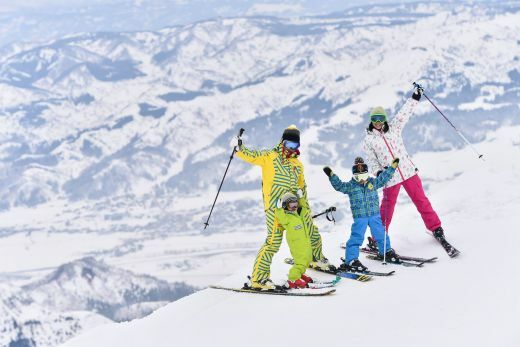 Prince Hotels in Japan has set an international standard for bringing children to snow sports. Each winter the 10 resorts of the Prince Hotels group provide all children 12 years and under free lift passes for the whole resort. The offer applies to the whole winter season, is valid for tourists local and international and there are no blackout dates. To obtain the pass all parents have to do is present the child and show a valid ID when purchasing their lift pass.